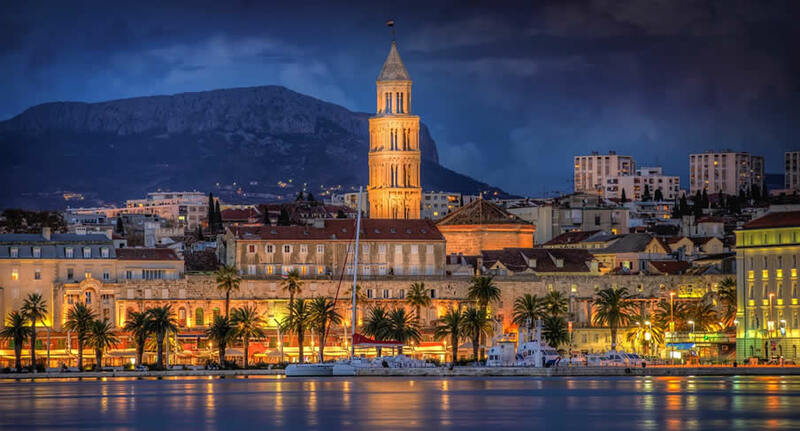 Croatia is a wonderful country famous for its pebble beaches, crystal clear Adriatic sea, more than a thousand islands, mountainous coastline (creating lots of opportunity for stunning views), sublime food , and great wines. The best beaches in Croatia, you’ll find in Dalmatia (Croatian coastal region from Zadar to the north to Dubrovnik to the south), and more precisely you’ll find them along Makarska Riviera. Turquoise crystal clear sea, hidden coves and miles of white pebble beaches lined with fig trees and olive groves.